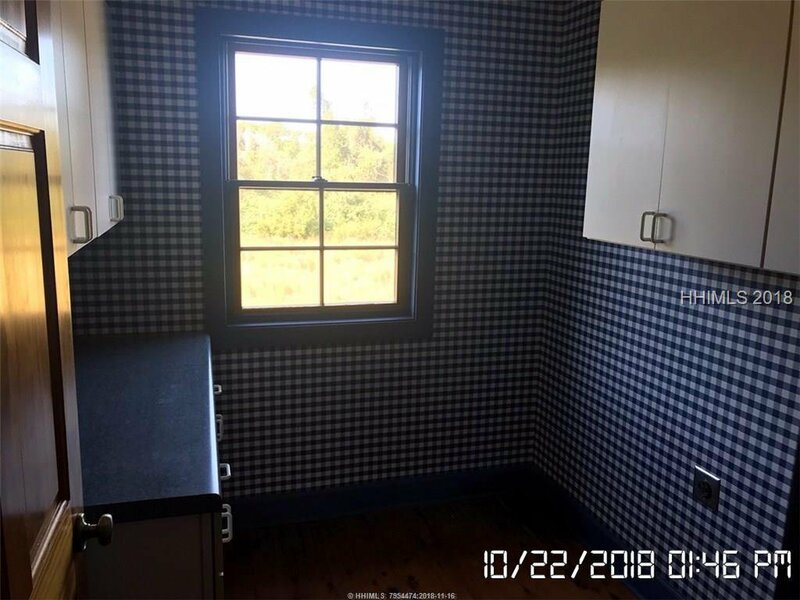 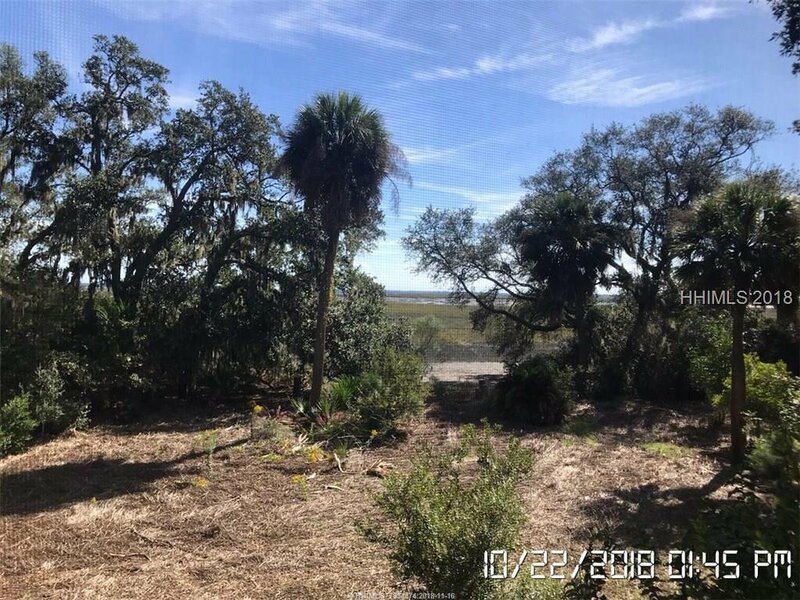 Great opportunity to own spacious home on the marsh with water views in the distance. 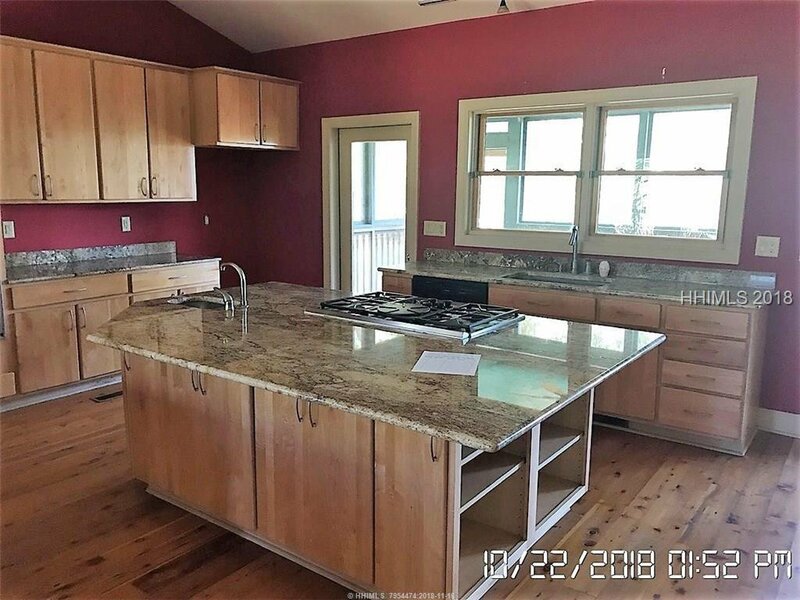 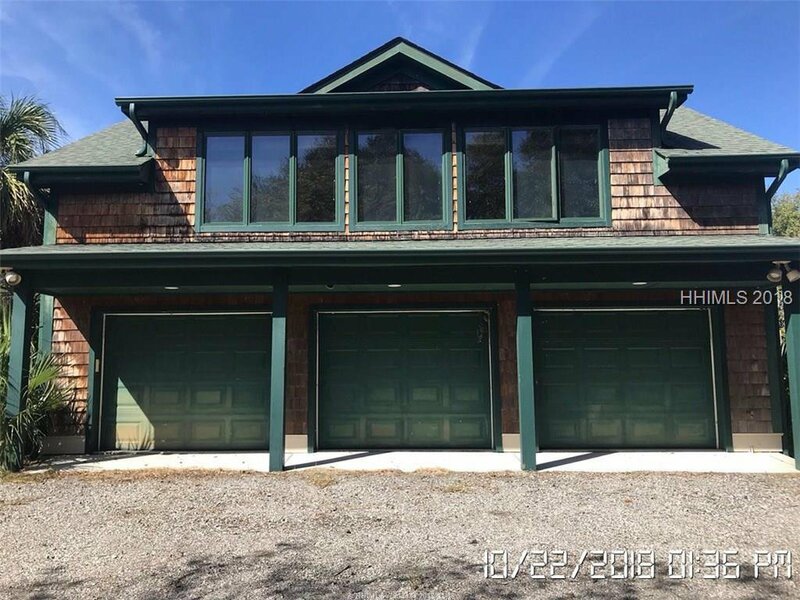 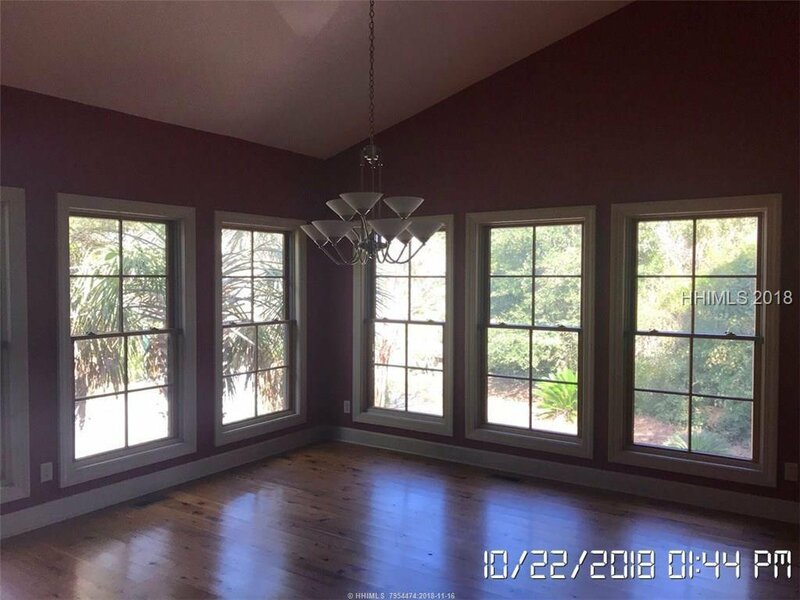 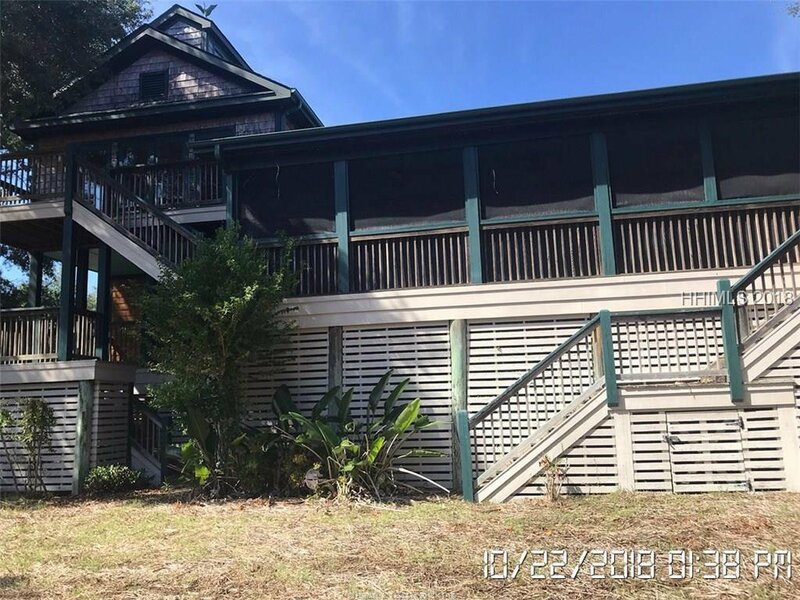 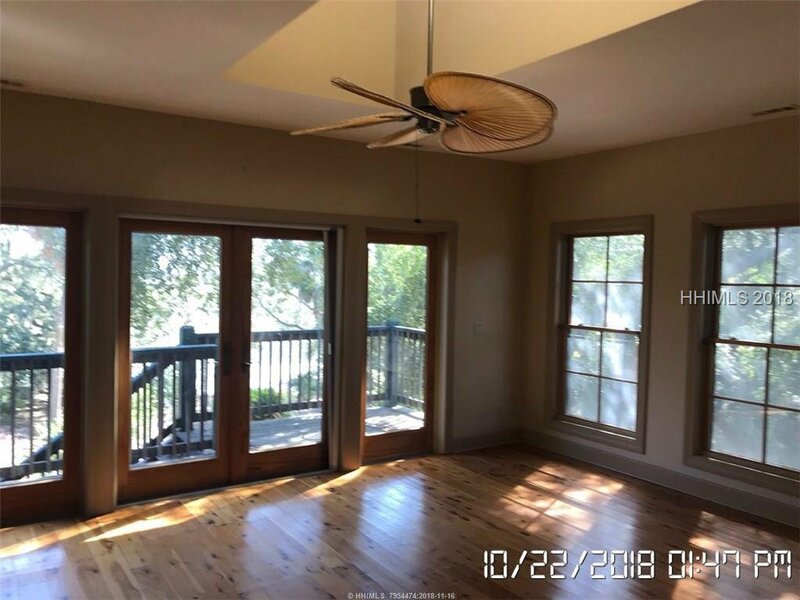 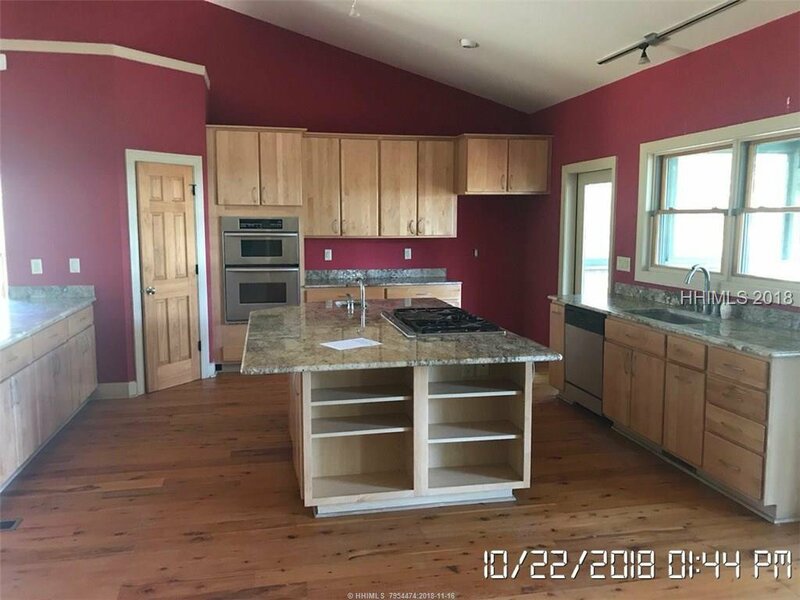 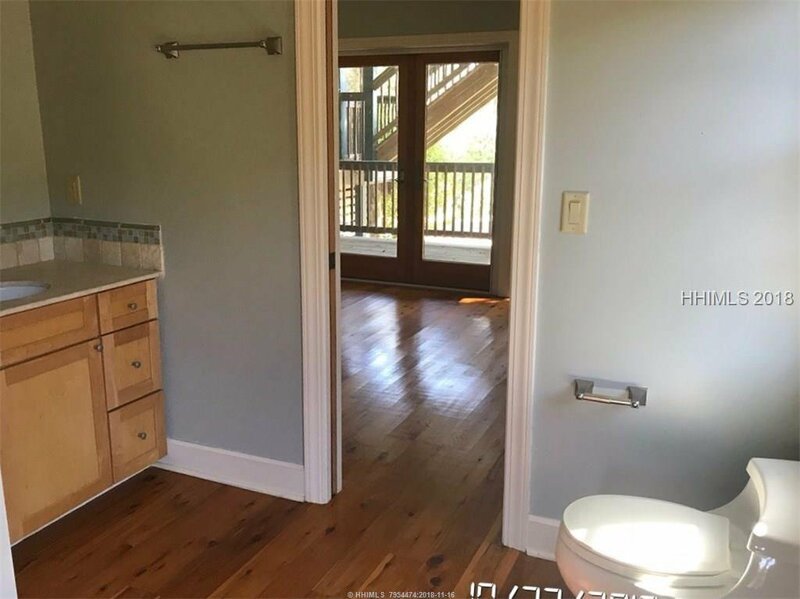 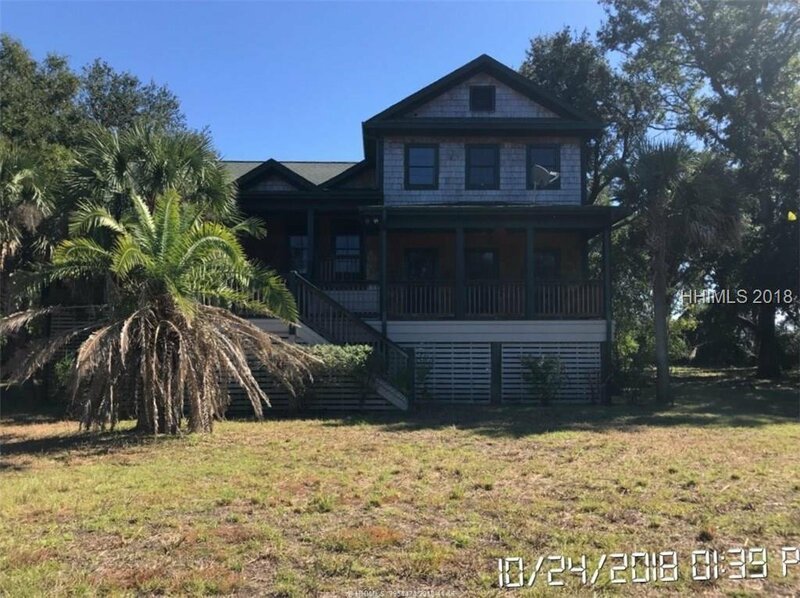 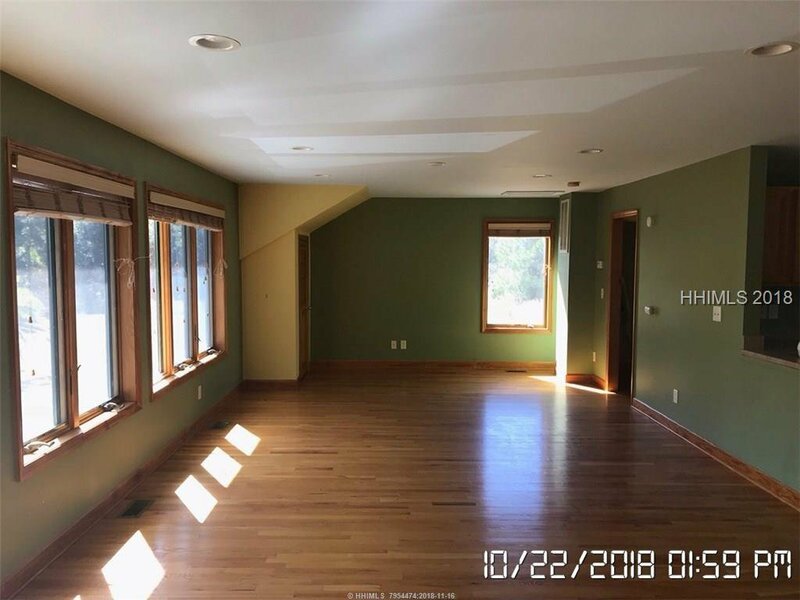 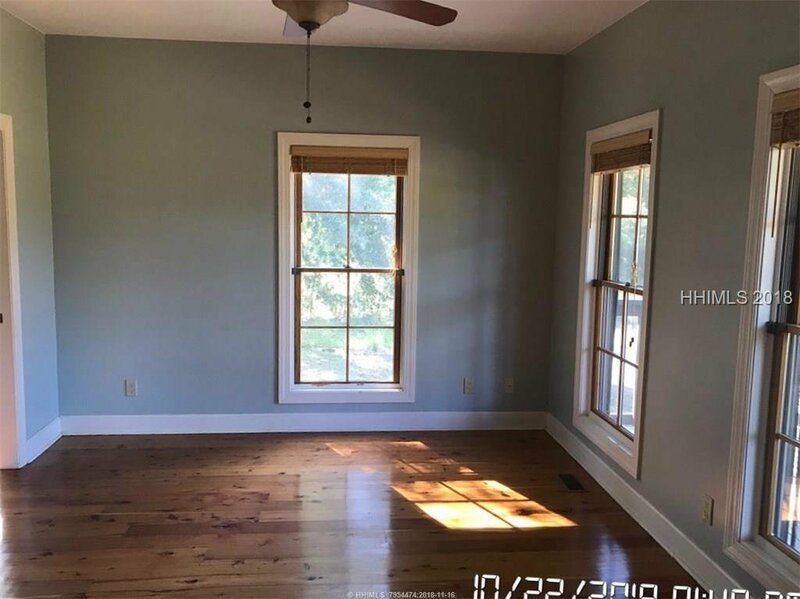 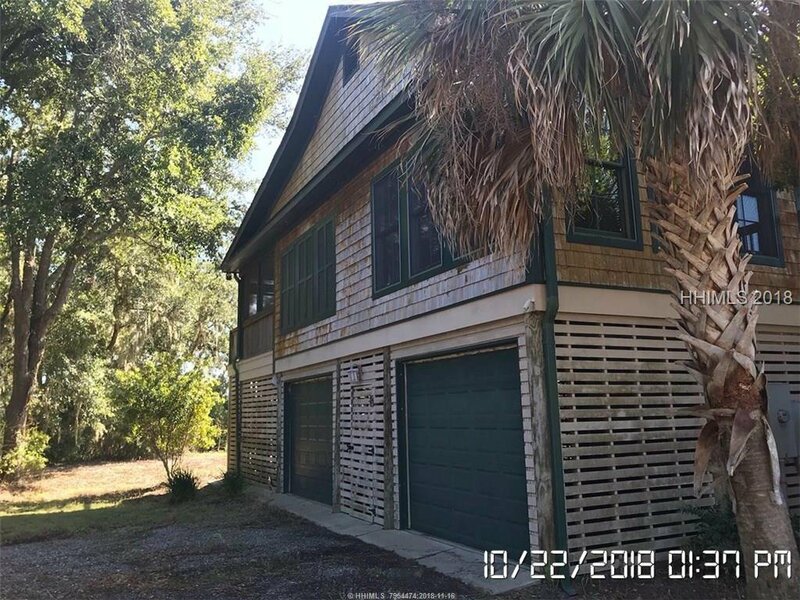 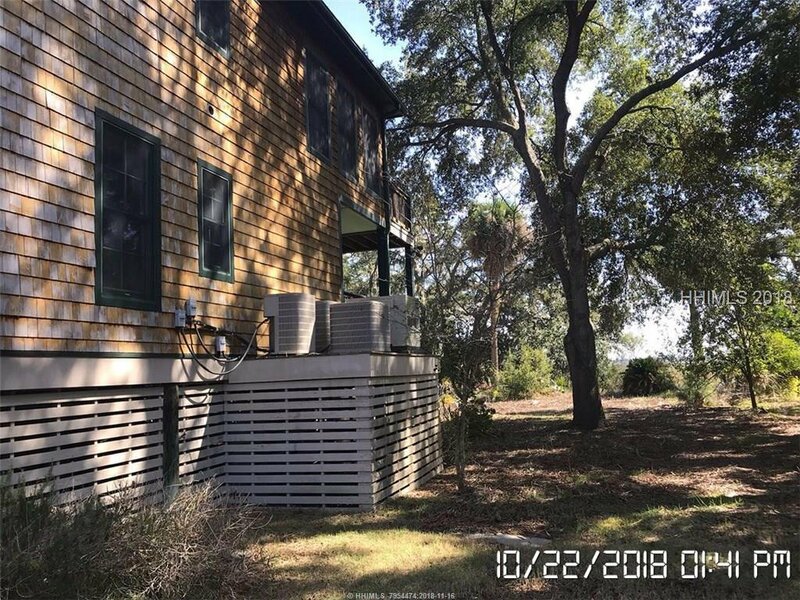 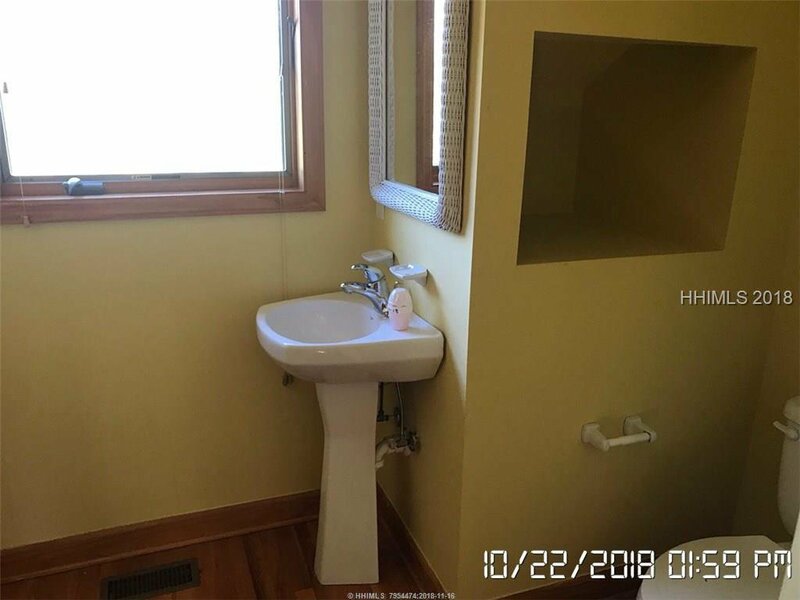 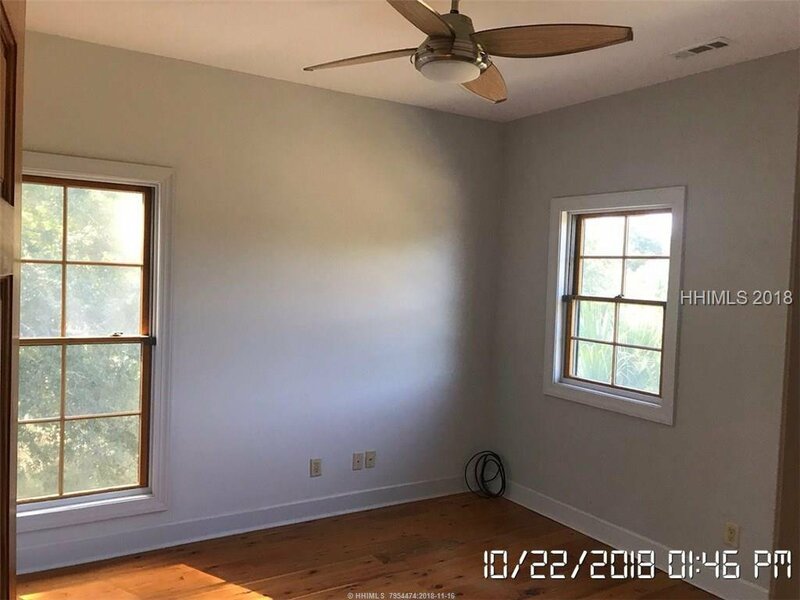 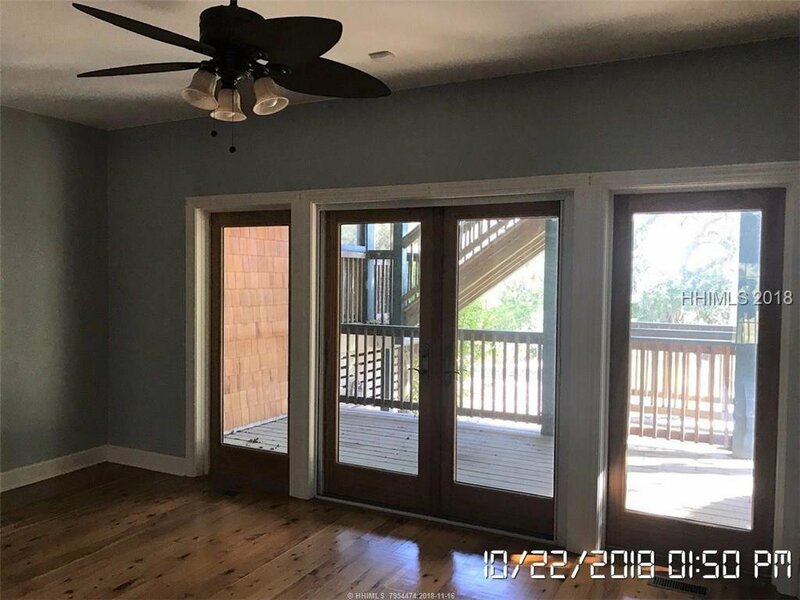 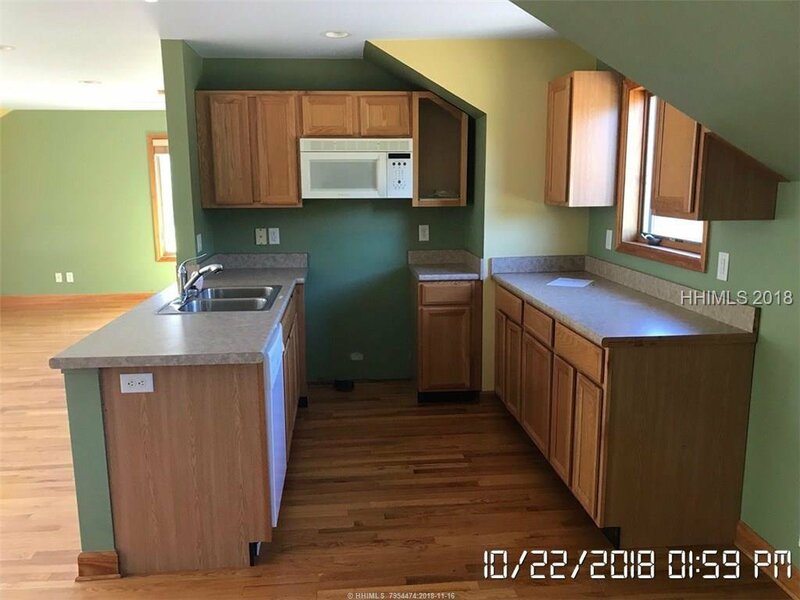 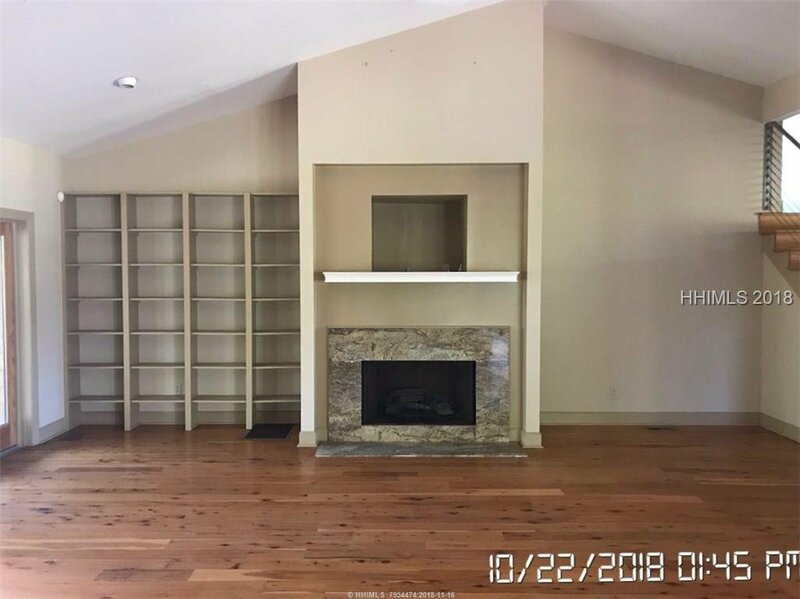 This home includes multi level front and rear porches, a cedar and wood exterior, 3 car detached garage with apartment above, 2 carport under the under the home. 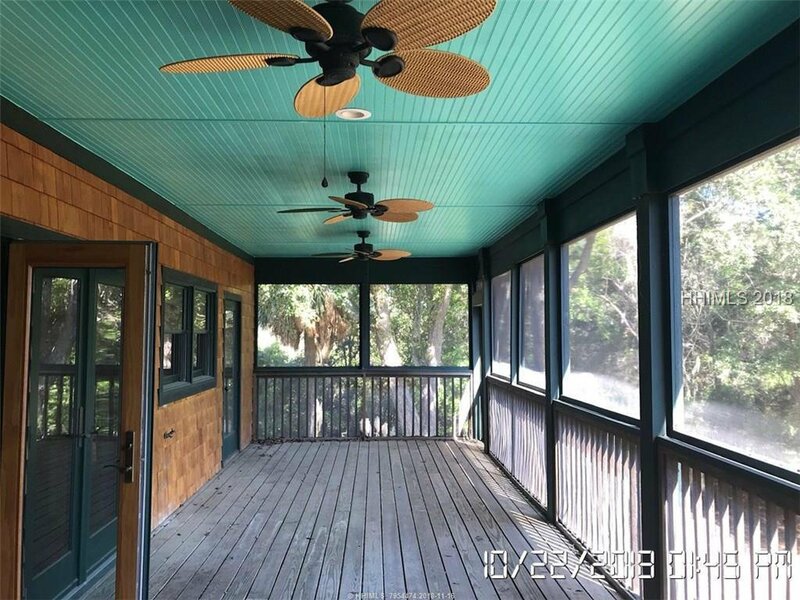 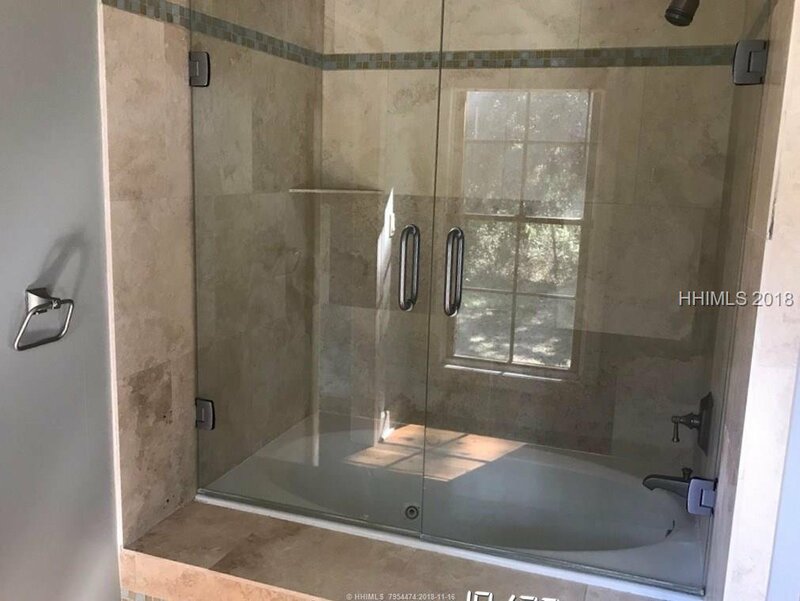 The interior includes vaulted ceilings, skylights, granite counters, stainless appliances, pinewood flooring, tile and glass baths with views of the marsh and water.